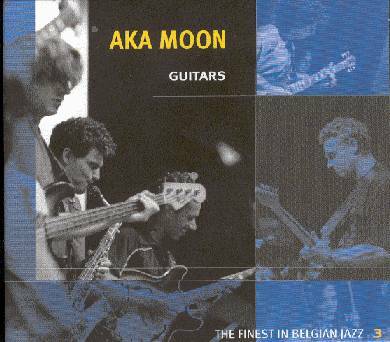 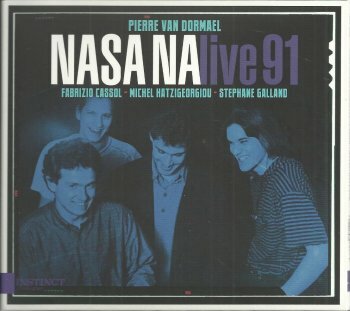 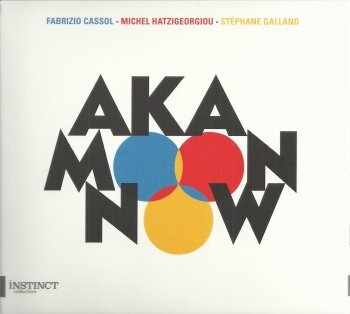 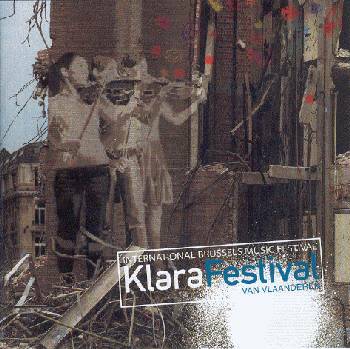 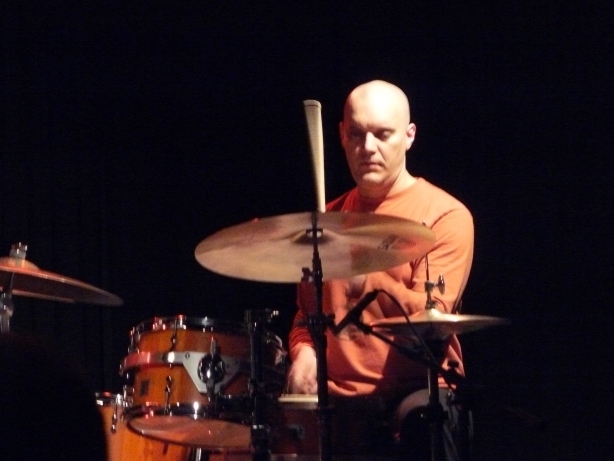 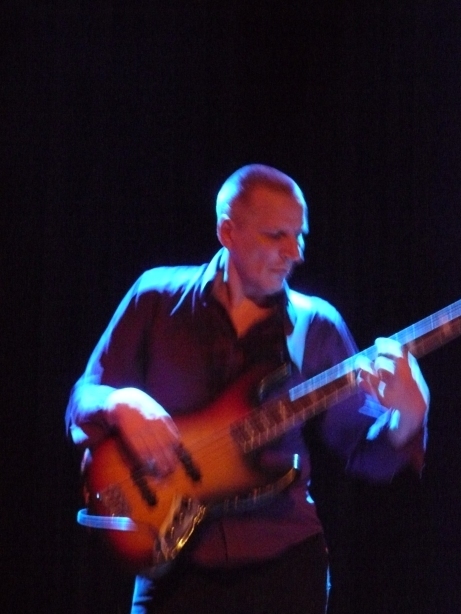 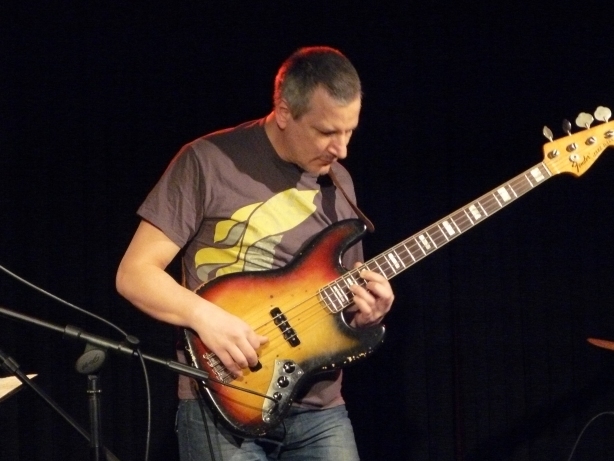 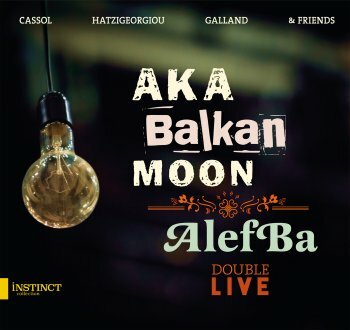 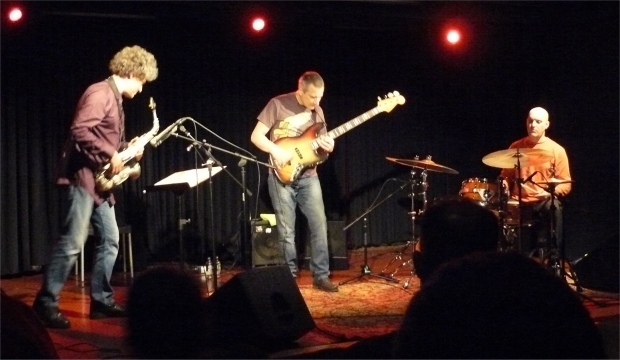 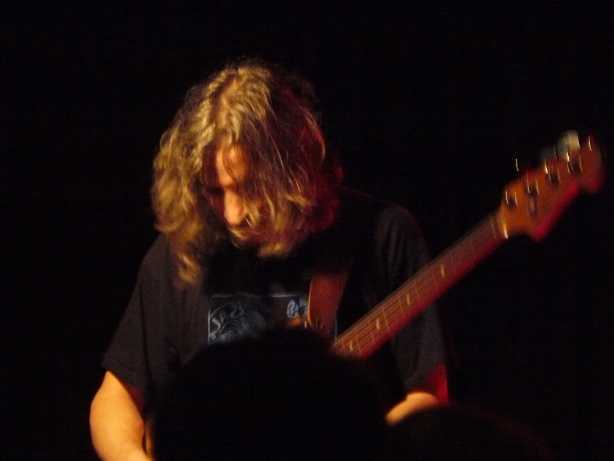 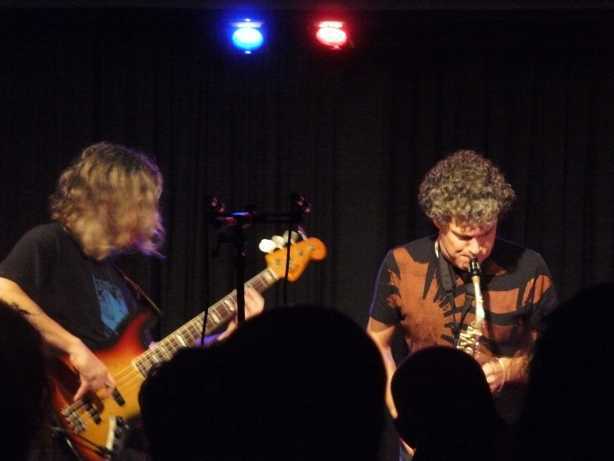 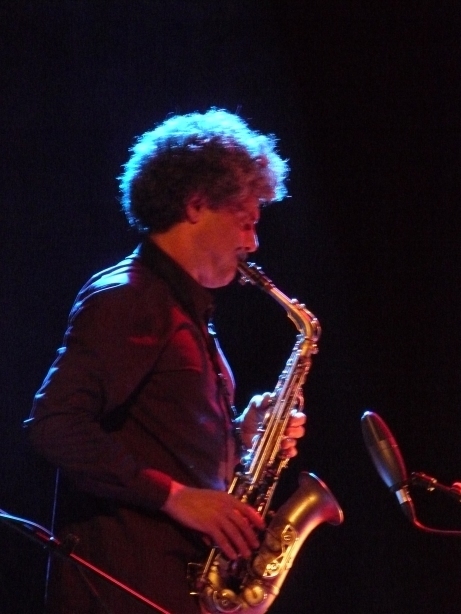 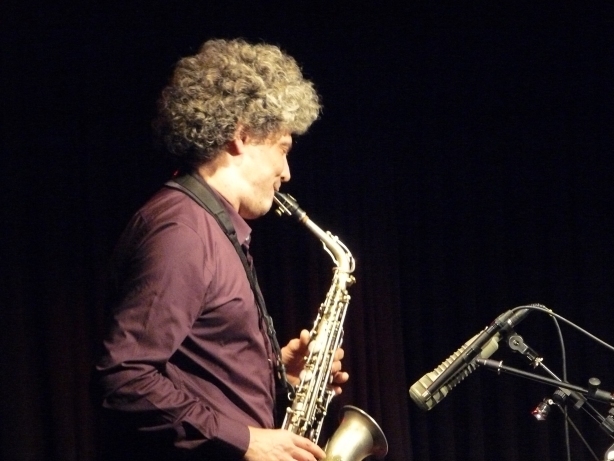 Saxophonist Fabrizio Cassol, bassist Michel Hatzigeorgiou, and drummer Stéphane Galland are the founding members of Aka Moon, a Belgian avant-garde jazz band. 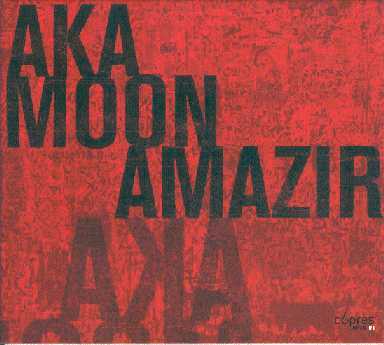 All three were already active musicians playing in various groups including the Nasa Na Band (with guitarist Pierre Van Dormael), but came together to record as Aka Moon after spending some time in the Central African Republic studying the musical habits of the native Aka pygmies tribe. 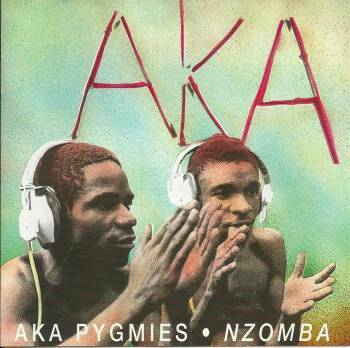 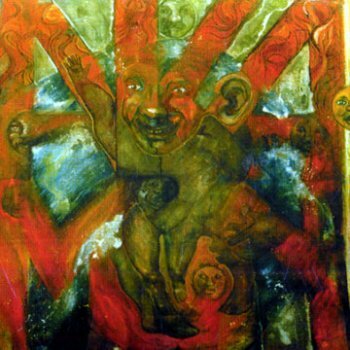 In 1992, they released their first album, inspired by the methodology that the pygmies used in creating their music. 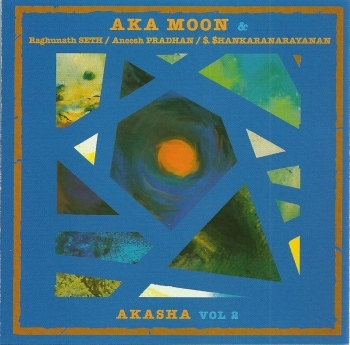 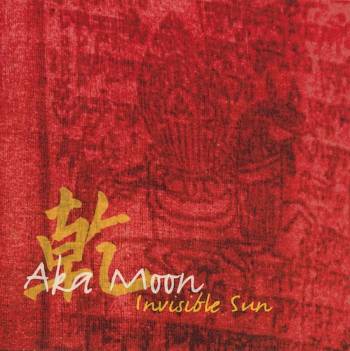 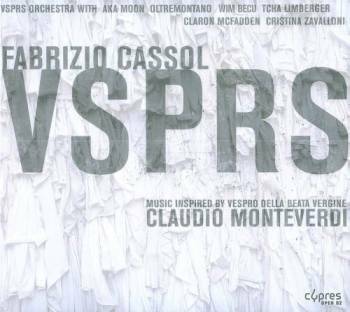 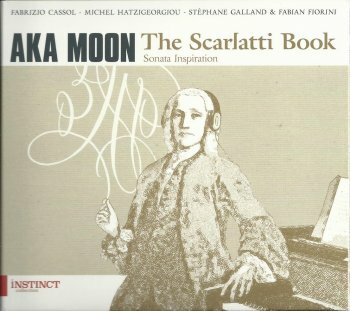 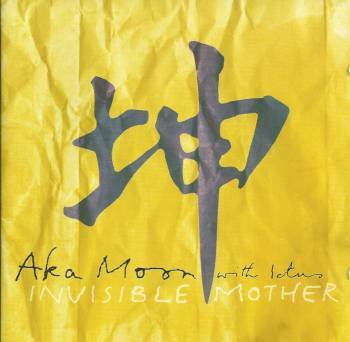 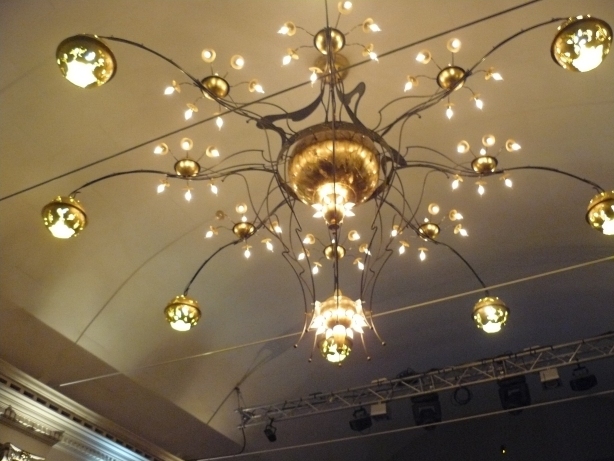 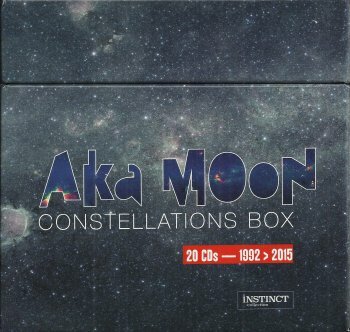 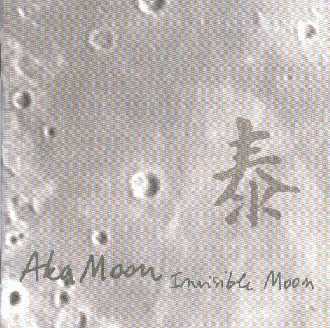 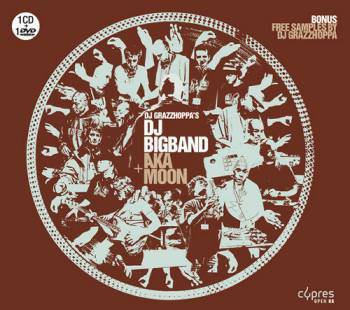 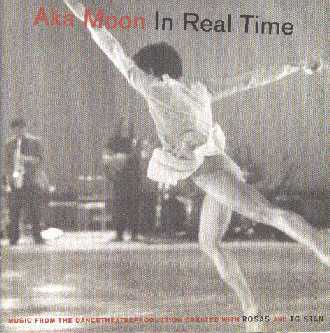 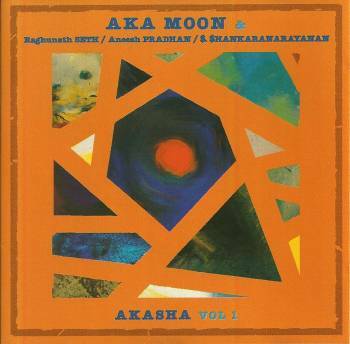 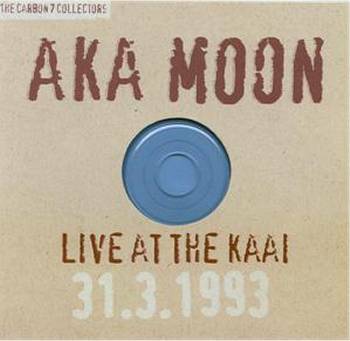 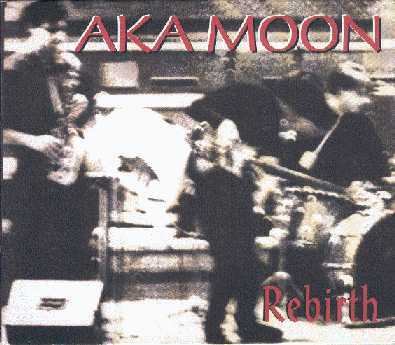 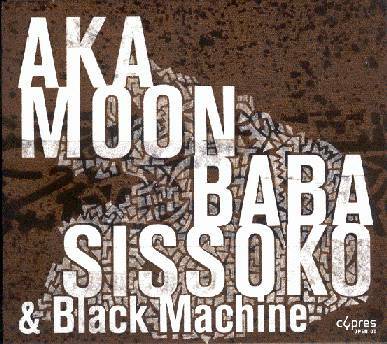 Aka Moon's overall sound is a mixture of jazz, rock, world music, and avant-garde. 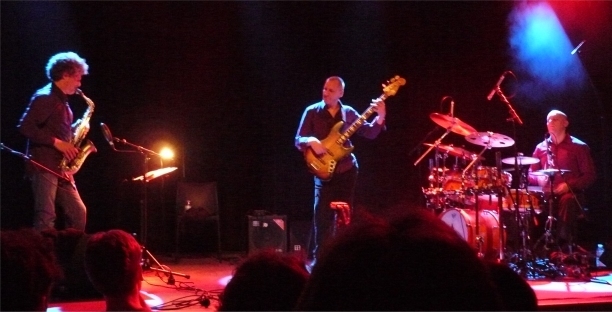 The above picture was taken at the 2008/02/01 concert at 'De Singer', in Rijkevorsel, Belgium and shows Michel Hatzigeorgiou, Fabrizio Cassol & Stéphane Galland. 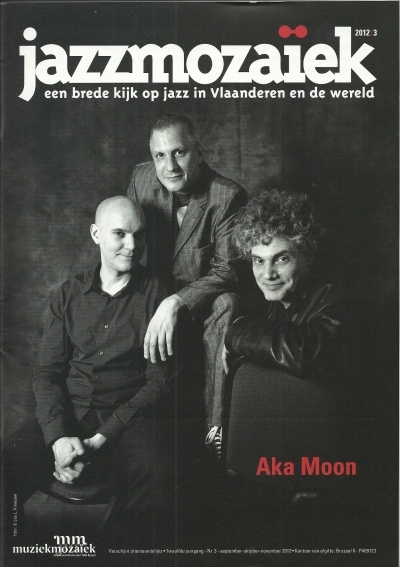 Aka Moon on the cover of the September 2012 edition of Jazzmozaïek magazine. 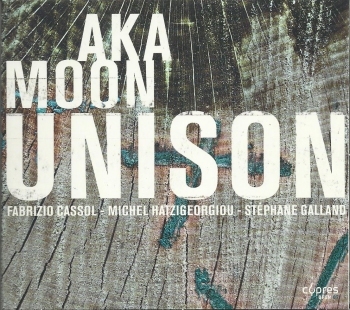 The magazine includes a 3-page interview. 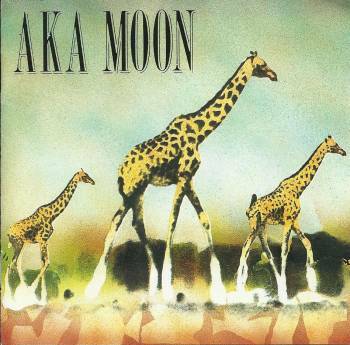 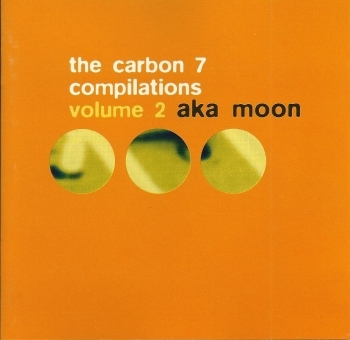 "AKA MOON - African Voices"
"AKA MOON, feat. 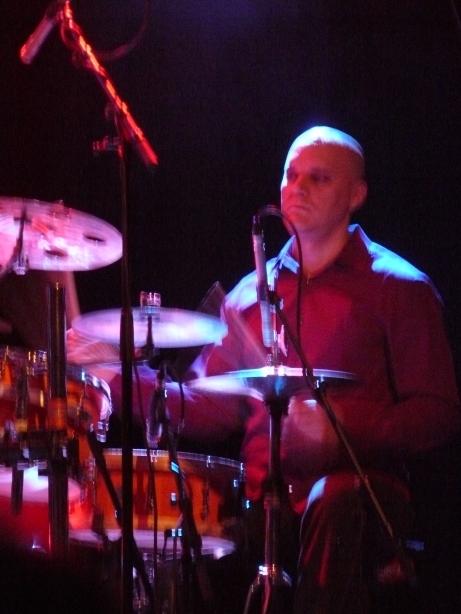 Magic Malik"